Letterpress Printing has made substantial gains in popularity over our contemporary history, making it one of the most sought after forms of printing available today. This historic print process is one of the oldest forms of relief printing that creates a crisp impression of your printed design. 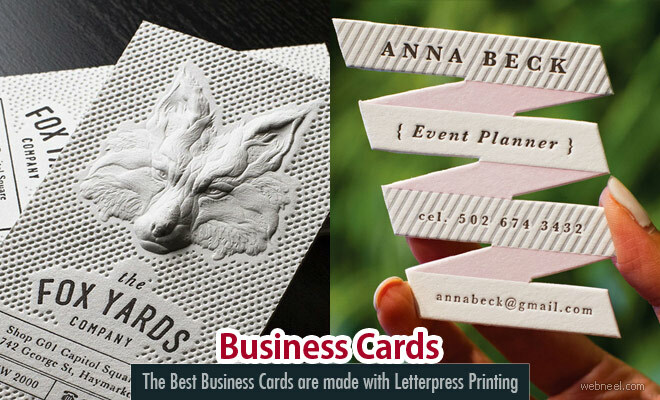 Though timeless and traditional, the recent surge in popularity for Letterpress has opened several doors for the printing technique, causing it to ascend to new heights and pushing imaginations for what could be coming down the pipeline and what unique business cards are to be created next. Jukebox Print has already ascended to some of these new heights with their recent finalization of one of the most complex letterpress designs of all-time, a 15 colour print with tremendously intricate registration. 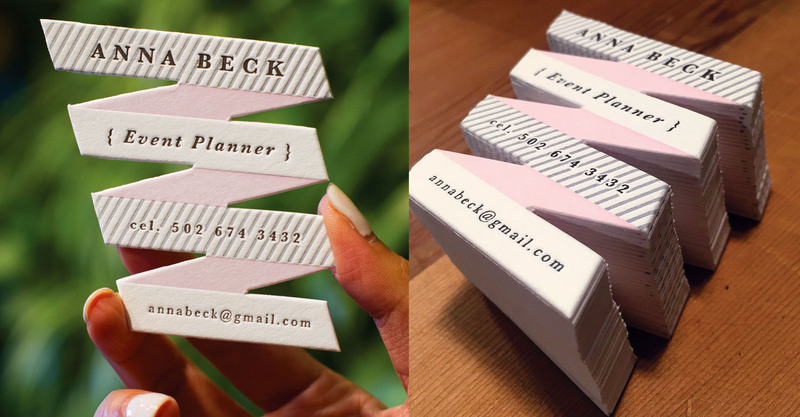 If you are looking for the thickest business card Letterpress designs can be produced by Jukebox on a wide range of thicknesses, varying from from 20pt to 80pt. 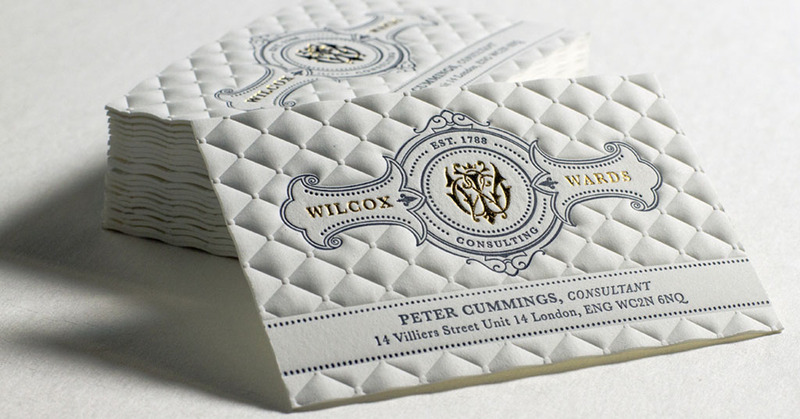 The elegant print process of Letterpress maintains a choice, old-world allure that makes it an epitome of elegance and good taste, commemorating a tradition for fine craftsmanship. 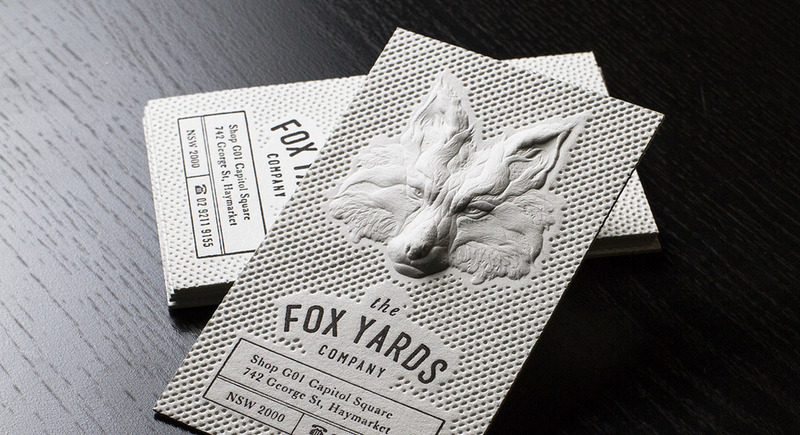 Not only this, but Jukebox has combined the specialty print process of Letterpress with their ever-expanding 3D embossing technology, a perfect combination for a splendid, unique business card. As a pioneer in their field Jukebox is coming up with exciting new products day by day. Check out more business cards on the Jukebox Print inspiration page and see what it takes to create the best business cards possible with maybe the only printer venturesome enough to make it happen for you.